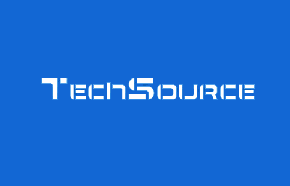 TechSource Canada has a Black Friday Super Blowout! 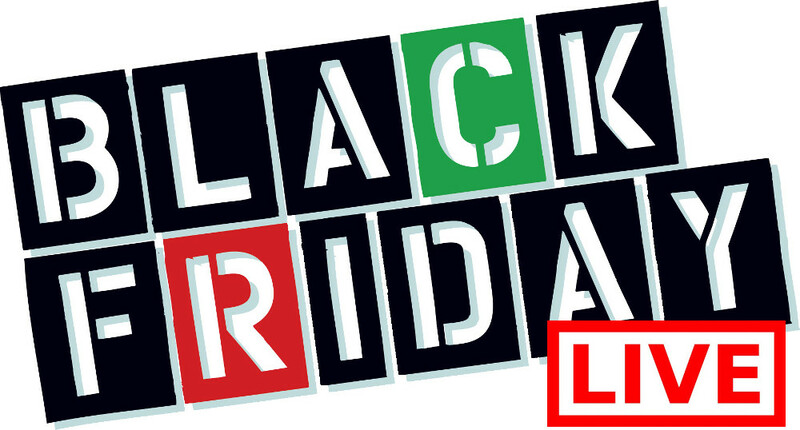 Check out their Black Friday Canada 2014 flyer that is valid from November 20th through to November 27th, 2014. 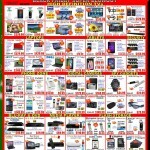 You will enjoy super hot Black Friday Canada 2014 discounts on High Definitions TVs, Laptops, Tablets, Digital Cameras, Media Players and more during this TechSource Black Friday Canada 2014 sale.